Dhaka – Bangladesh has planned to import 9,000 megawatt of electricity from the neighbouring countries to meet its growing power demand by 2041. 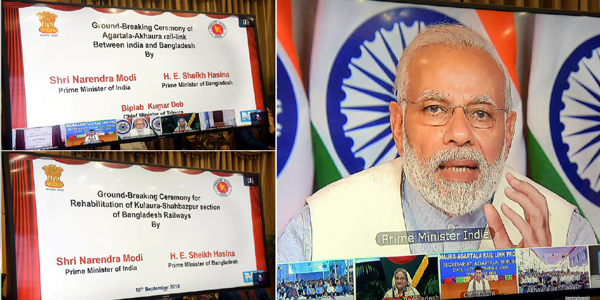 Prime Minister Sheikh Hasina disclosed the plan while addressing a video conference with her Indian counterpart Narendra Modi on Monday as the two leaders inaugurated three projects in power and railway sectors in Bangladesh. 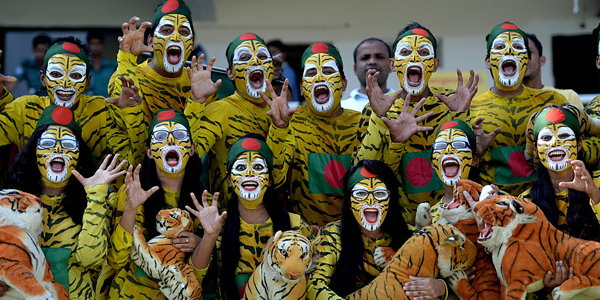 Hasina wanted India to stay by Bangladesh to implement its plan on power sector. “We plan to import 9,000 megawatt of electricity from our neighbours by 2041 under a regional cooperation framework and I hope that India will be by our side in this endeavour,” she said. 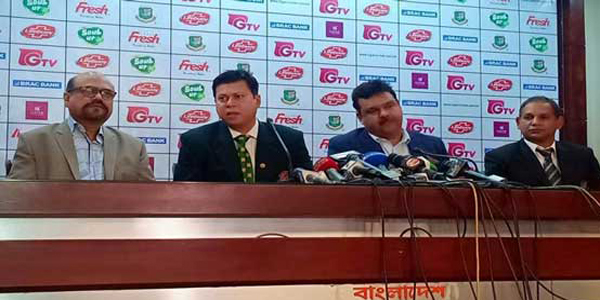 Bangladesh will import 3,000 MW of power as per its short-term plan from India, she said adding that Bangladesh currently imports 660 MW from there. 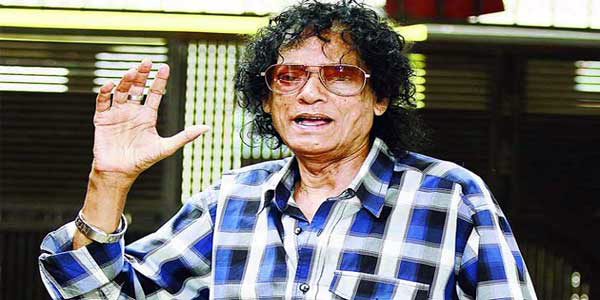 Two of the projects opened through the conference were on railway sector while the rest involved the power sector cooperation under which India would export 500 MW additional power through Behrampore-Bheramara interconnection. 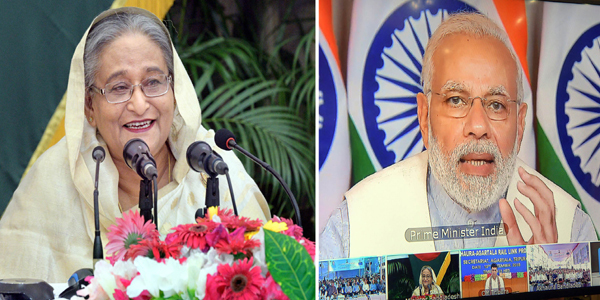 The Bangladesh prime minister thanked Modi for supporting Bangladesh in its development pursuit particularly in energy and power sector which she said appeared as a crucial element of bilateral cooperation. 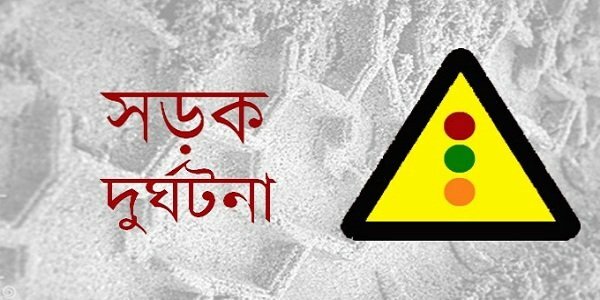 State-run Bangladesh Sangbad Sangstha news agency reported that taking part in the talks during the video conference Banerjee said West Bengal was ready to export 1000 MW power to Bangladesh if Indian government agrees while Hasina said she expected the Indian premier to give his consent in this regard. 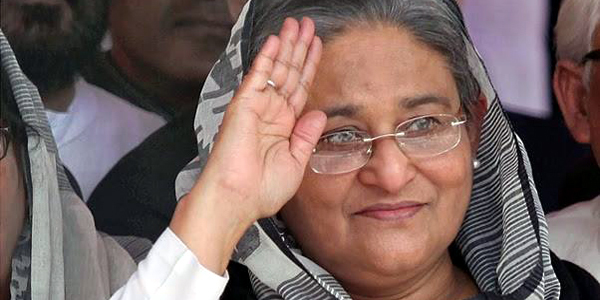 Hasina said her government was building additional 55 power plants with 13,690 MW power generation capacities but “we need more energy to sustain our high economic growth”. 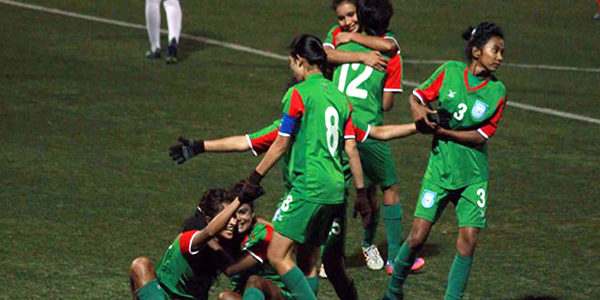 She pointed out that Bangladesh’s power generation capacity now exceeded 20,000 MW. 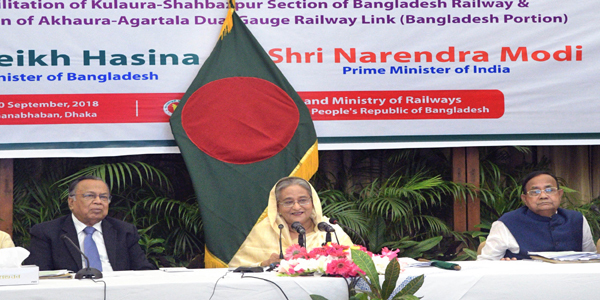 Hasina said the two countries experienced enhanced cooperation in railway sector as well “and are now working to re-open pre-1965 railway links for cargo transport between Bangladesh and India”. Modi appreciated her initiatives for reestablishing pre-1965 connectivity and said “it’s a matter of comfort for me that we have been taking steps one after another”. 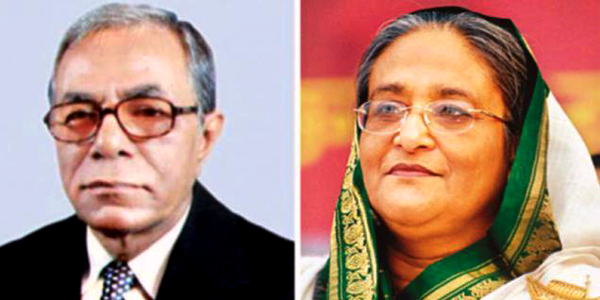 The Bangladesh premier expected the two countries to jointly inaugurate soon the groundbreaking ceremonies for construction of the 3rd and 4th dual gauge rail track between Dhaka and Tongi, and doubling of the dual gauge tracks between Tongi and Joydevpur” with Indian line of credit. 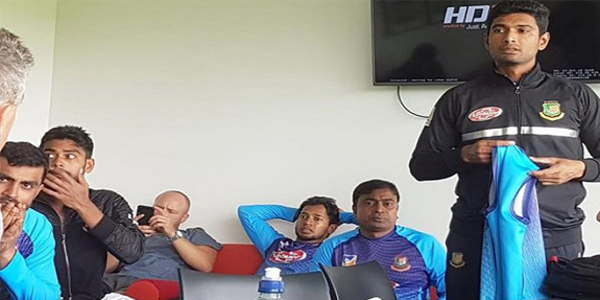 Bangladesh-India relationship became a role model for rest of the world as it enabled the two nations to walk through the path of mutual prosperity with firm confidence. 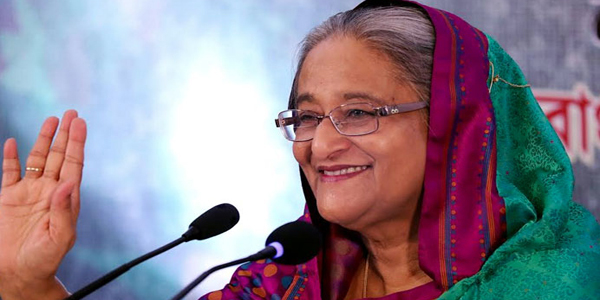 In recent years, Hasina said, land boundary problem was solved with unanimous supports of India’s all parliament members proving that “all people (India) irrespective of party and opinion remain united on any issue of Bangladesh”. 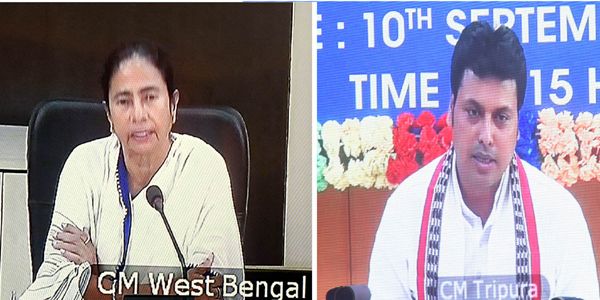 Chief Ministers of West Bengal and Tripura Mamata Banerjee and Biplab Kumar Deb joined the video conference from their respective state capitals. Railway officials said the rehabilitation of 53 kilometre long Kulaura-Shahbazpur section would be completed at a cost of Tk 678 crore 51 lakh. Of the total amount, Taka 555 crore 99 lakh would be provided by India under its Line of Credit (LoC).